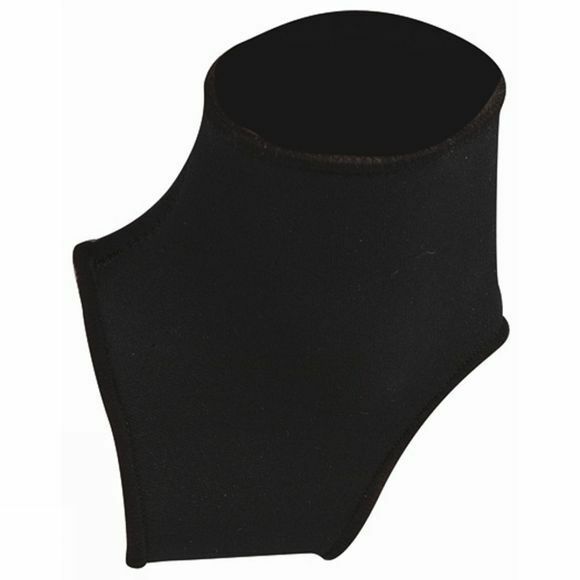 Trekmates Ankle Supports are made from the highest grade neoprene, covered with stretch nylon on both sides for compression and heat retention, which helps improve blood circulation. This combination provides a therapeutic treatment to muscle and joint pain or injury. Note: As with all supports we recommend seeking medical advice prior to continued training. Should a rash or irritation occur discontinue use and consult your physician. Not recommended to be worn while sleeping.